Philip H. Barron Realty's DeMun apartments give easy access to the best of city living. The historic DeMun area is rich with culture and offers a truly exceptional living experience. The area is noted for it’s fine dining and cultural institutions, as well as its sophisticated appeal. DeMun has long been a favorite of professionals and students alike. 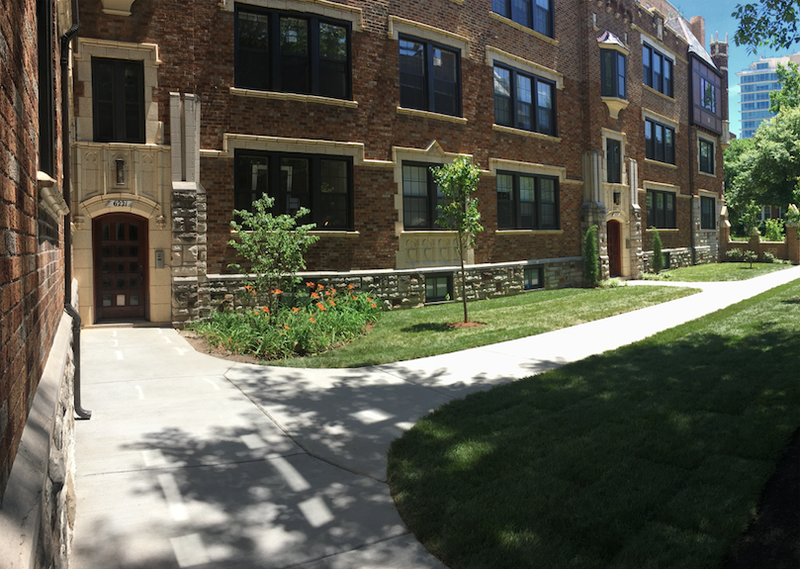 With its proximity to Washington University, Fontbonne University, and countless businesses, DeMun is an ideal location. The tree lined streets paired with the historic architecture lend itself to an experience like no other. With an abundance of green space, this metropolitan delight is home to Concordia and DeMun parks, as well as being walking distance from the famed Forest Park. The neighborhood is perfect for a leisurely stroll and provides ample opportunity for entertainment. Whether it’s enjoying a morning coffee at Kaldi's with that special someone, having a serene healing experience at DeMun Healing, or shopping for some new essentials at Dot Dot Dash Boutique, there is plenty to choose from. 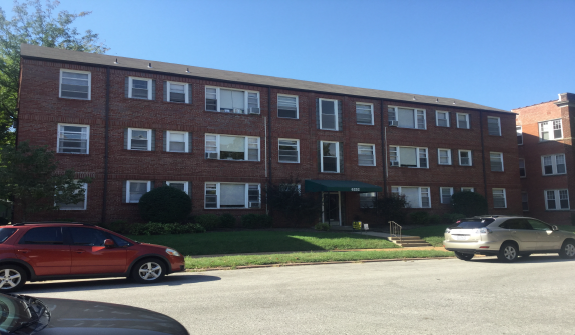 There is a variety of apartment styles to choose from with Philip H. Barron Realty in the DeMun area. There are elegant studios and one and two bedroom apartments that will create the perfect backdrop for your life. The apartments are ornamented with old world styling and all the comforts of home. So stop by and see the stage where you’ll write the next chapter of your story today.